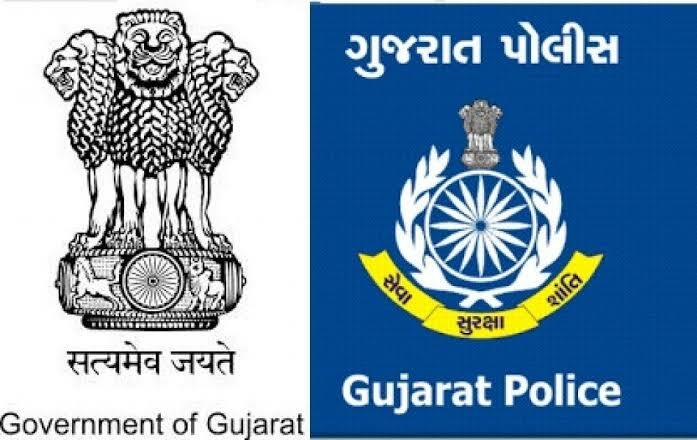 Before starting with the exam information information i want to tell you readers that 7th September 2018 was the last date to apply online for Gujarat police recruitment. Now when online registration process has been ended i want to aware you guys about Written OMR Exam. There are three phase of selection for constable post. first is written exam, second is Physical Eligibility Test and third is Medical Checkup. 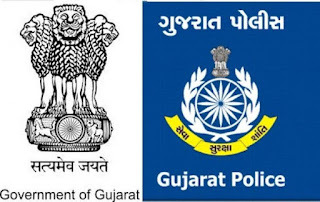 Here you are going to know everything about written omr exam for police bharti gujarat. Written Exam Can Also Be Refer as OMR (Optical mark recognition) Exam because all the questions will be objective type. So the written exam includes total 100 objective type questions. All The Questions Includes 4 Options from which only one is the correct answer for the particular question. You will be given one question paper and one OMR Sheet in the exam hall.